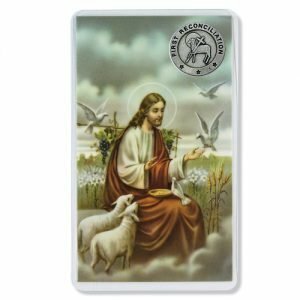 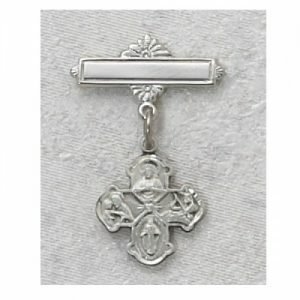 This beautiful First Communion medal depicts Christ giving a child their First Communion. 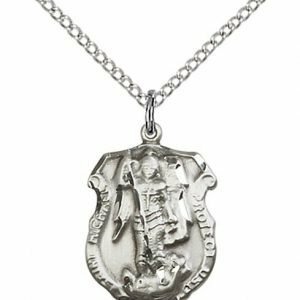 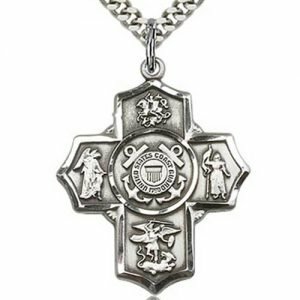 The medal is sterling silver and measures 3/4″ x 1/2″ and comes on an 18″ stainless steel chain. 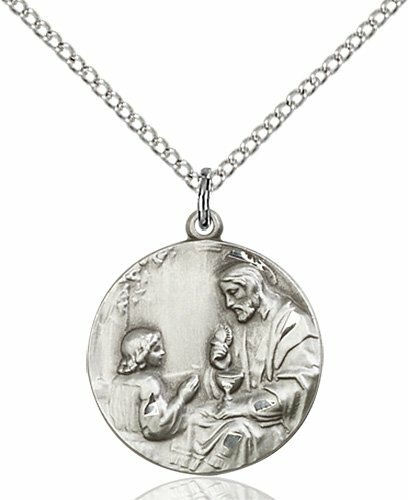 The beautiful First Communion medal on this necklace depicts Christ giving a child their First Communion. 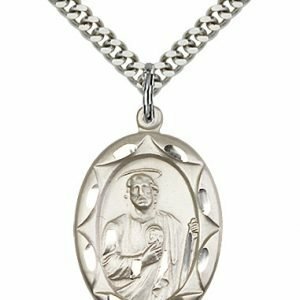 Chain: comes on an 18″ stainless steel chain. 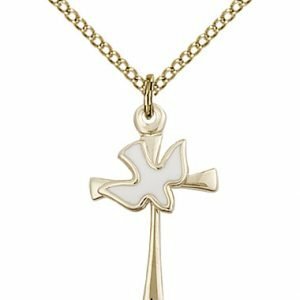 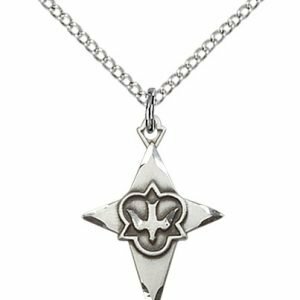 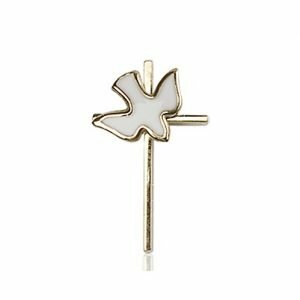 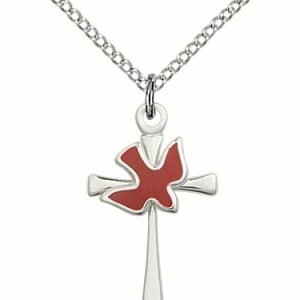 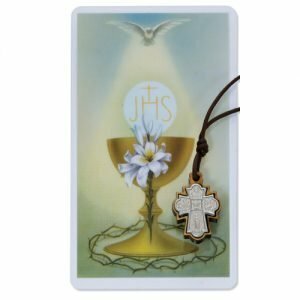 This unique necklace is a great gift idea for a First Communicant. 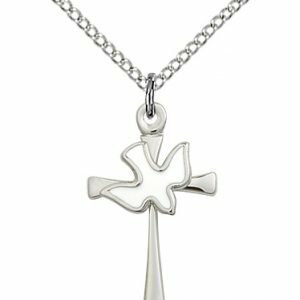 It is a beautiful keepsake First Communion necklace.